For me, it’s easy to forget that learning happens through tools. Pencils, books, sheets of paper, raising your hand, desks, chairs, crayons, etc. These are all tools. Tools that have become ubiquitous. They are practically synonymous with the classroom. At one point or another students have to learn how to use these tools, but the mechanisms we have for teaching their use is pretty standard fare. Modern technology has the ability to change that, but we mustn’t rest behind the often erroneous assumption that young people are just naturally good at using technology. It’s likely true that most 14-year-olds would be more comfortable navigating an iPhone than most 75-year-olds, but let’s not translate that into 14-year-olds naturally being equipped to adapt to a learning management system like Moodle or a application like Desmos. They might not be. Educational leaders need to remember the same thing about their instructional staffs. If there are tools that we are asking teachers to use, there needs to be time, support, and feedback dedicated to learning the tool in addition to learning the function that the tool serves. Assessment and data analysis are two separate areas of understanding (despite the fact that they often get talked about together) and the tool(s) through which those get done might add one or more separate areas of understanding. If we are asking teachers to use a tool (like Data Director or Illuminate Education) to create assessments to gather data for the sake of analyzing it later, we are asking teachers to perform in three distinct areas: gathering data, analyzing data, and using the tech tool. It’s no different if we are asking the students to complete a learning activity on Desmos that they will explore on an iPad. It’s important for a teacher to be very clear about the number of distinct understandings that will serve as prerequisites to the mathematical knowledge at the end of that lesson. The game of teaching and learning is changing. I talk to a lot of teachers that are intimidated by technology. It makes sense. There is plenty enough to try to manage and understand as it is. If we could stick to pencils and paper at least the tools will be familiar. And I work to help make instructional and assessment technology seem more realistic. And I feel like It is important to make memories of the frustration I’m feeling right now to remind me that for some teachers and students, this is actually a pretty normal feeling. 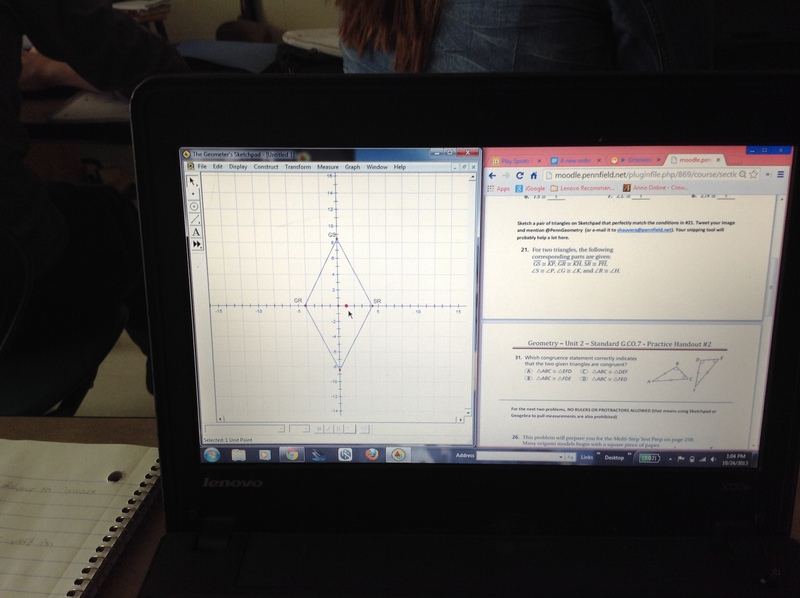 Have you seen Desmos Polygraph? It went like this: You and an opponent each had a board in front of you that looked like this. Then you had a card with a face on it. So did your partner. By asking only questions that could be answered by “yes” or “no”, you needed to eliminate all the faces that were not on your opponent’s card in fewer turns than your opponent. 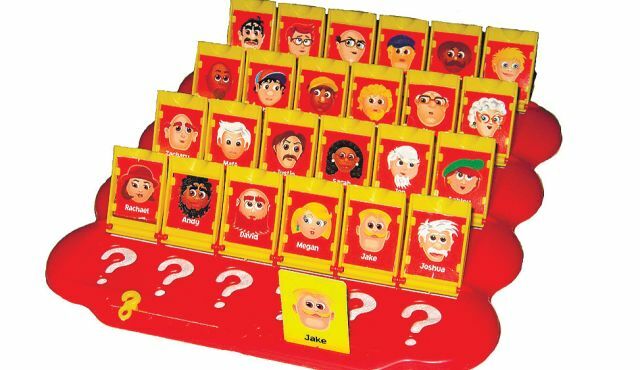 So you might ask “Does your person have glasses?” or “Is your person wearing a hat?” Based on the answered, you could flip some faces down because you knew they couldn’t be correct. Okay. Now apply that to math. Imagine instead of human faces, it’s parabolas. 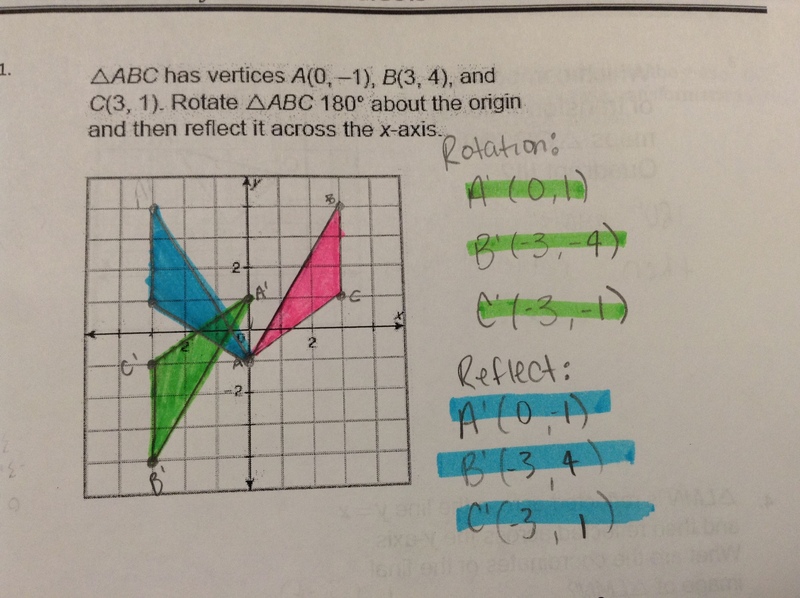 They also have one for lines, hexagons, rational functions, quadrilaterals (both basic and advanced). Still yes or no questions. Students still have to determine which pictures to eliminate based on the answer to the yes or no questions. Set-up is incredibly easy. As if that wasn’t cool enough, if you can think of a set of pictures you’d like to see, you can create your own Polygraph activity. I thought it would be cool if there was one for systems of linear functions. If you haven’t taken the time to explore Desmos yet, I’d say it’s about time.